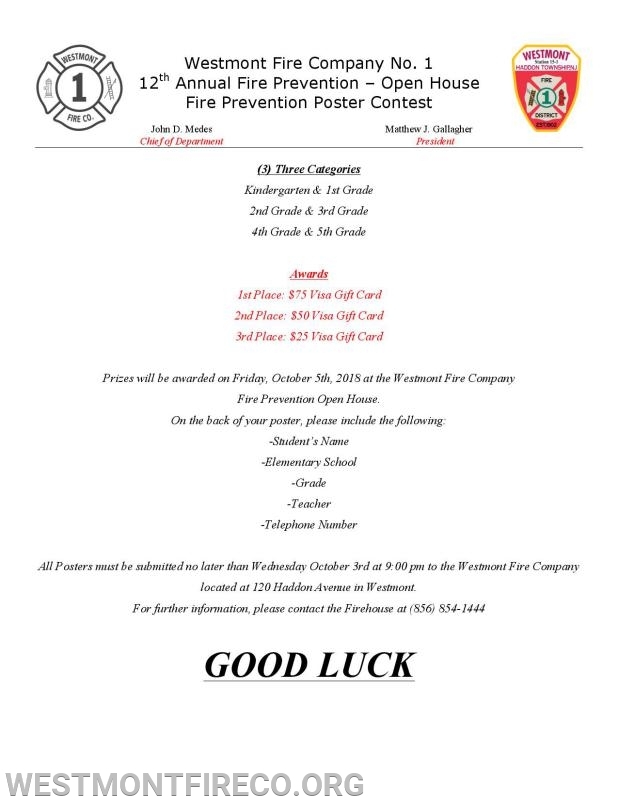 The Annual Fire Prevention Poster Contest winners will be announced during the Annual Fire Prevention Open House on Friday October 5th. The Contest is open to all Haddon Township Schools Grades K-5. It is broken down into 3 categories. Awards will be issued for each category for 1st, 2nd and 3rd place. 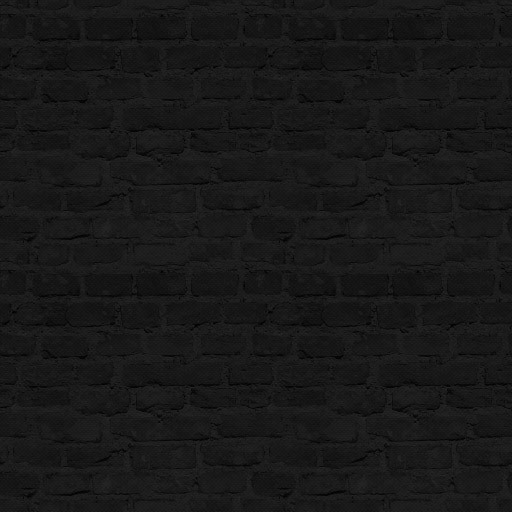 Please have the following information on the back of the poster.